Is the hot summer getting to you? I know it is tough braving the heat and sweat. If you live in the North and are tired of visiting Shimla, Mussoorie etc. here we are with a list of never miss summer destinations in the south. It would make for a change too to come all the way down South. If you are already living in the South, it doesn’t hurt to get to know more about your favorite tourist spots, does it? 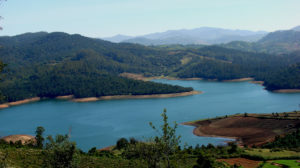 Ooty or Udhagamandalam is a much sought after hill station in Tamil Nadu. It is located in the Nilgiri Hills. The narrow gauge toy train takes you to this hill station from the foothills railway station Mettupalayam. In fact, the British were very much attracted to this place that they made it their summer capital of the Madras Presidency. If you are lucky, you can see the kurinji flower that blooms every twelve years. Be sure to take the Nilgiri Toy Train to reach Ooty at least once. Go boating, horse riding, mountain biking and hang gliding at Kalahatti. You can catch a flight to Coimbatore and travel up to Mettupalayam by cab and take the toy train from there. You can go by train up to Mettupalayam directly and take the toy train. Take the bus or catch a cab from Mettupalayam to Ooty. 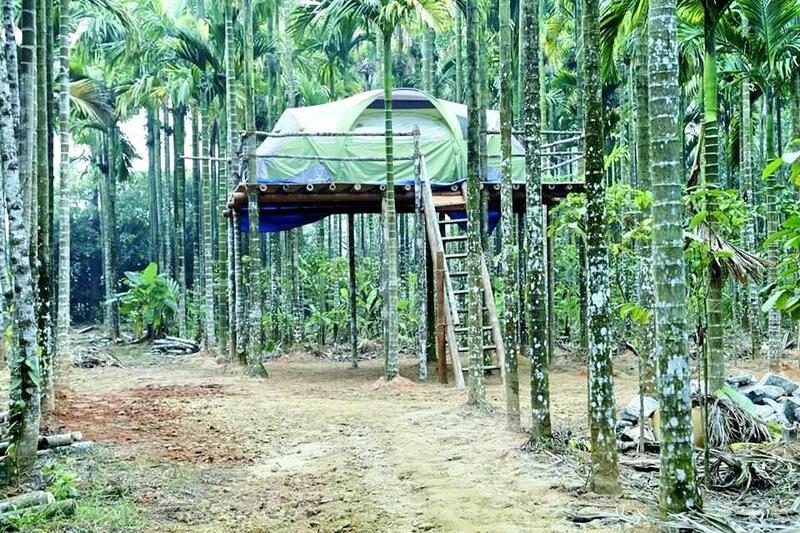 This is the most popular summer destination in South India. The grassy meadows, quaint waterfalls, valleys, and lakes make it a must see place. The pine forests invite us to have a sojourn there. You can experience a lot – from cycle rides around the lake to boat rides, long walks and treks down the hills. 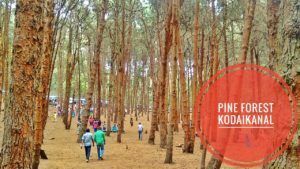 Be sure to visit the Kodaikanal Lake, Bear Shola Falls, Bryant Park, Coaker’s Walk, Dolphin’s Nose rock, Pillar Rocks, and Shembaganur Museum of Natural History. 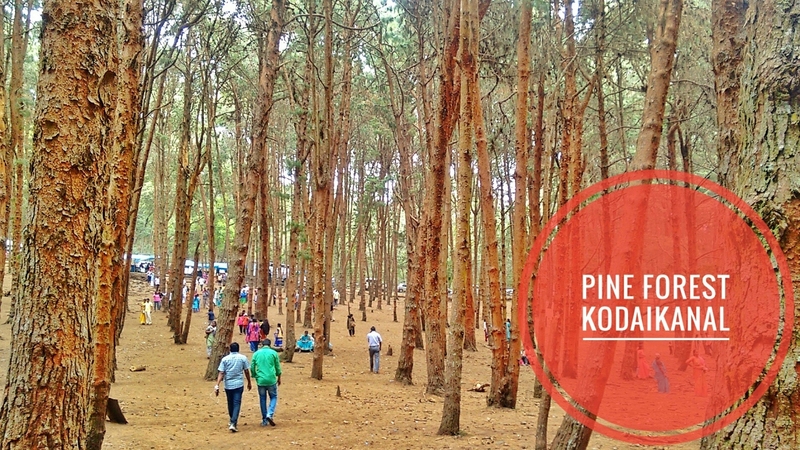 Ride a rowboat or a pedal boat at Kodaikanal lake, cycle around the lake or go horse riding. Visit the Guna caves. Take a flight to Madurai airport and take a cab or bus from there. Take a train up to Kodai Road station and take a cab or bus from there. 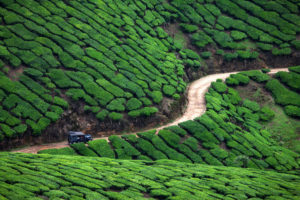 Another summer destination in the Idukki district of Kerala, Munnar is known for the vast expanse of tea plantations. The lush green hills and the calm and peaceful surroundings are sure to steal your heart. Need I say more, it is God’s Own Country, Kerala. You can visit the Kundala Lake, Echo Point, Anamudi Peak, Elephant Lake, Tata Tea Museum, Chithirapuram, Devikulam, and Chinnakanal. Be sure to stay in a tree house and trek to the echo point. Take a shikara ride in the Kundala lake and go on an elephant safari at the Carmelagiri Elephant Park. 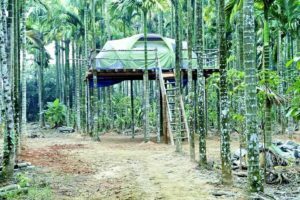 Take a flight to Cochin International Airport and catch a bus or cab from there to Munnar. Travel up to Aluva Railway Station by train and from there, take a bus or cab. Located in the lush green valleys of the Western Ghats, Coorg is another sought-after summer destination in South India. Known as the Scotland of India, Coorg has a vast expanse of coffee plantations. It is home to several species of birds as well and is frequented by ornithologists. Partake of the adventure sports as well available at Coorg. Go camping near Nalknad Palace, river rafting in Barapole River. Take a jeep safari to Kabbe Hills and trek to Nishani Hills. Experience the thrill of flying at a height of 5,000 feet through microlight flying or zip-line across the river valley. Enjoy fishing in the waters of River Kaveri. Take a flight to Bangalore and catch a cab or bus from there. Take a train up to Mysore and go to Coorg from there by cab or bus.